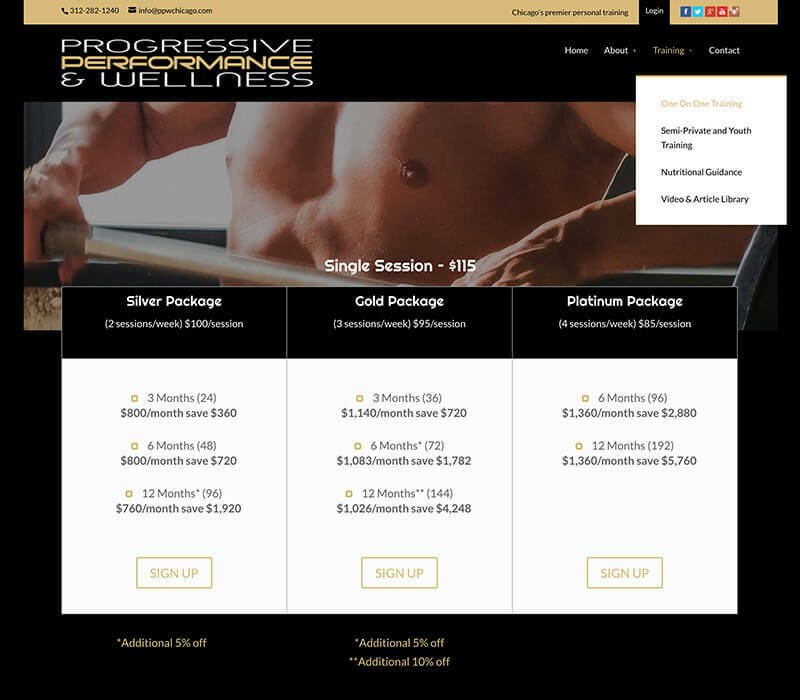 Health and fitness all around; whether during one-on-one training or in a group setting. 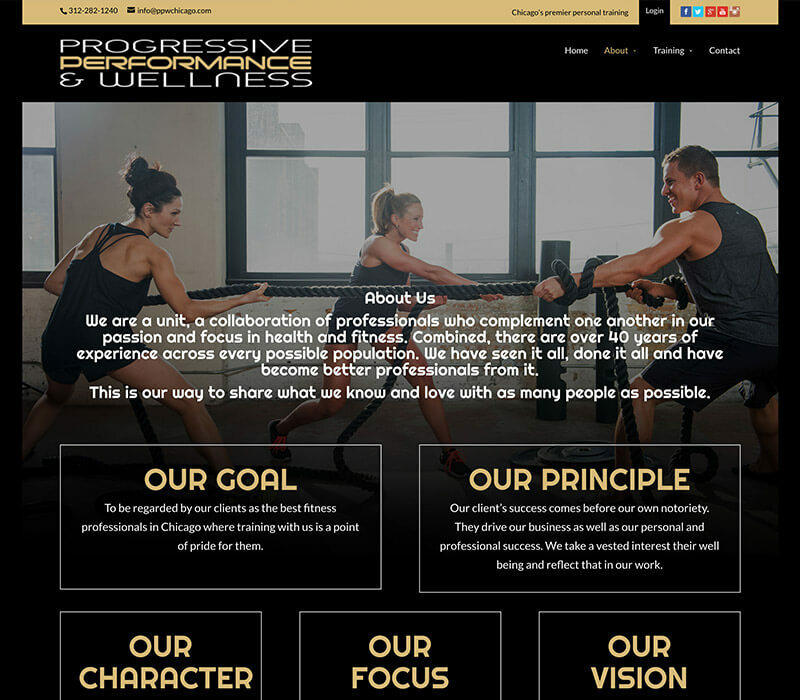 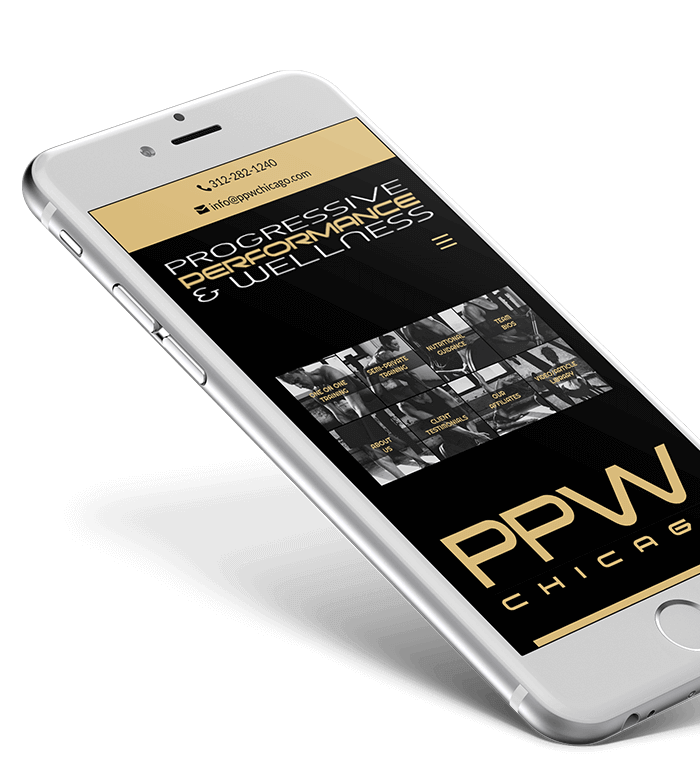 PPW (Progressive, Performance and Wellness) Chicago is comprised of a close-knit group of athletic professionals. 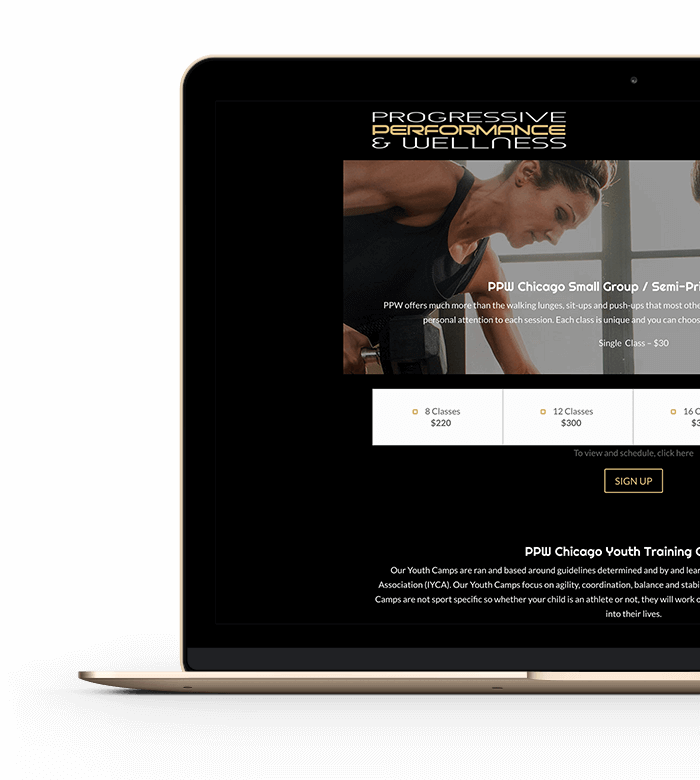 These personal trainers work hard and will help you reach your fitness goals via high quality, customized training.